The old ending to my radio show has always been; Don't fret none, I'll be back after the chores are done, remains one of those things that inspires me to no matter the situation jump in and get on the air. 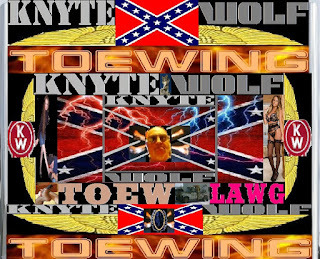 While my endurance has diminished substantially still my dedication to the mission(s) at hand is still very strong. Now the center of the hurt goes to who I call Nurse Goodbody. The one anchor I had that kept me grounded most of the time slammed the door on me and a very loud slam at that. 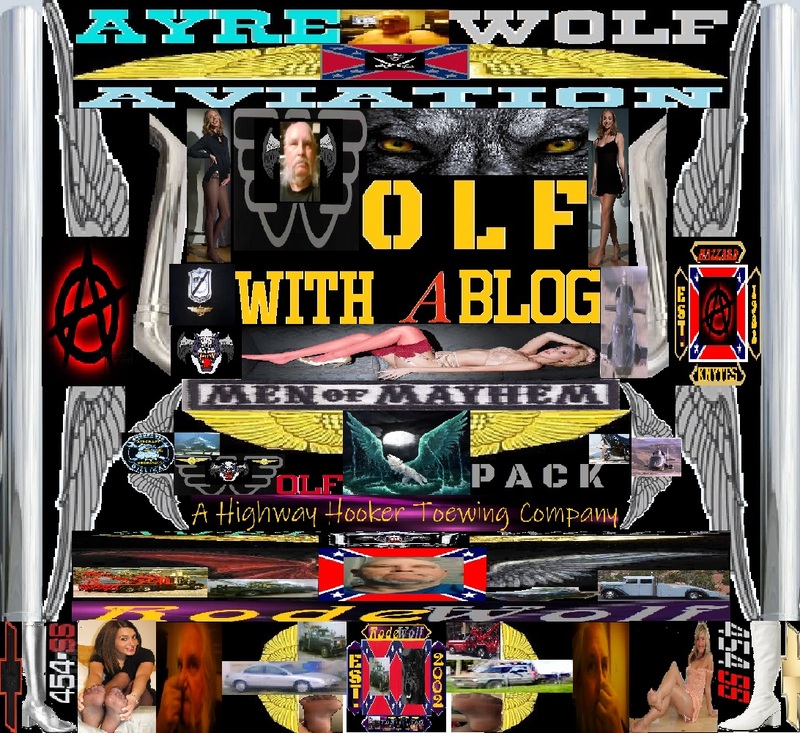 The scene was that, I inquired of her if I could maybe bed down at her place over the next week in Jerome Idaho, while I went and searched for a dwelling of my own. By bed down, I don't mean her bed, perhaps the couch. While I'll always be appreciative of her bailing out LexiBelle, years ago when I was having a fight with the Gooding City Post Office over delivery of my weekly stipend from the organization, it just did not arrive when it should have. Plus in many cases Erin helped on several levels of forming AyreWolfFM , that said over the years since we'd meet for coffee at Java Bean there in Twin Falls Idaho. She was divorced from an Aussie, starting a relationship that was bound for a disaster from its origination, and so there was a bit of give and such so such meetings were okay. However she is moving on with some new guy that might not be so understanding, as such I think that she just had to drive home the idea, that what was, and what could have been prior just ain't going to happen now, so its kaput. With that while it really stung, I care enough to let the dove fly and move on with my life. While not closing the door, on Idaho in any way, the where in Idaho is going to change drastically. Mainly aimed at Eastern Idaho, rather than the Twin Falls area of Idaho. Friday, before Alesha met with Jon and I at Sill's Cafe for lunch and all, Jon and I had a long talk. You see, big Ricky, is hitting the 64 yard stick of life, and as such not able to perform his duties with the Knytes. 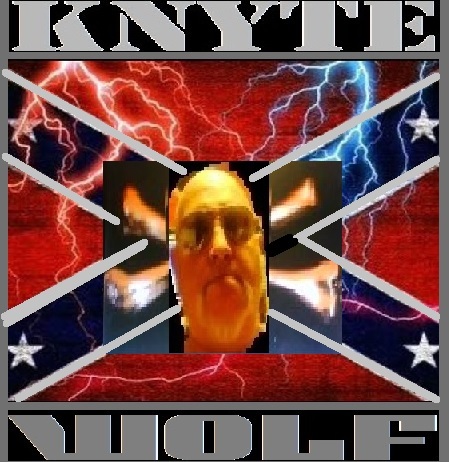 That said; the Knytes are undergoing a great big reorganization process program. 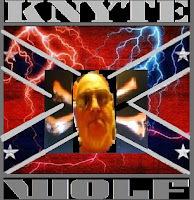 What has been the Hazzard County Knytes as well as the Knytes-of-Dixie and all, is going to just be simply the Iron Knytes Association. Jon will be President, come August 2017. As such many of the current patched members are going to have their patches rescinded and be of a more Prospect membership, based on the service or lack of , to the organization. 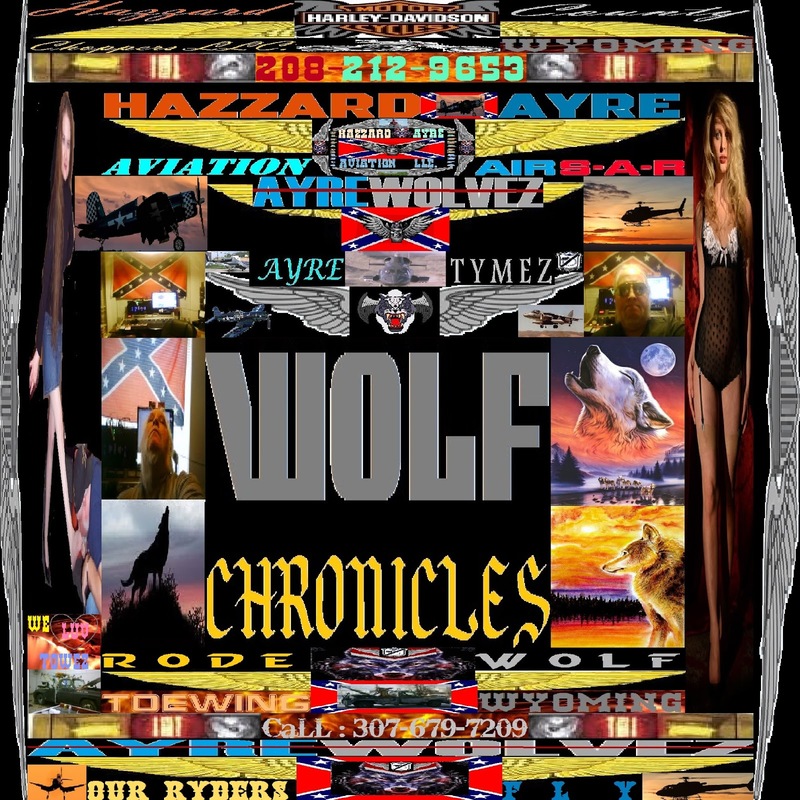 It's not that I'm not as yippie over things Dukes, or all things Hazzard , as I still have that loyalty from there, but; since the Dukes, went off the air in 1986 or so, the real Hazzard and us as a organization, haven't seen much money or support from the parties involved if any at all. So in Jon and I's thoughts its time for a heavy duty house cleaning. The lush spending of organization resources that was is ending. If the organization spends money on or with anyone, there has to be paper signed and something that proves that what things we plant seeds in , are fields that can grow a crop and produce a yield. 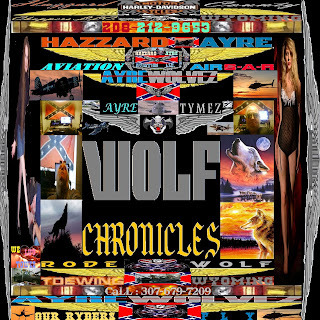 More over things like HazzardAyre Radio, is going to be retitled KnyteAyre Radio, and so on. Look this don't mean that we are any less loyal or dedicated to what brought us here, or to being patriotic to our southern core, but its time to push away from the table and move on to something that can be fruitful rather than just drain the cash stash. So in closing much is changing, and while my grounding rod has been pulled from the soil, the changes while being a bit spooky, are for the better, and its a challenge I know I and the WolfPack can handle.